Many people like the idea of owning a vintage car but after buying one keep it shut it up in a garage never to see the light of day. However, as the saying goes ‘use it or lose it’. There’s no reason why you can’t drive a vintage car every day, as long as it’s properly maintained. 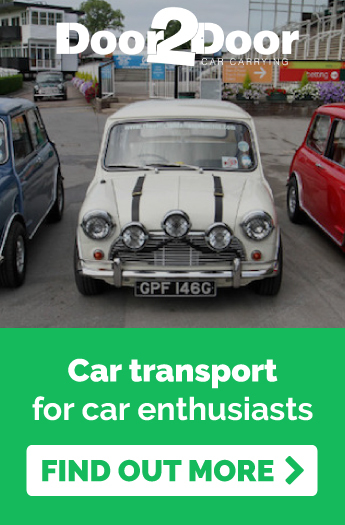 Keep reading to find out how you can use your vintage car as a daily driver. 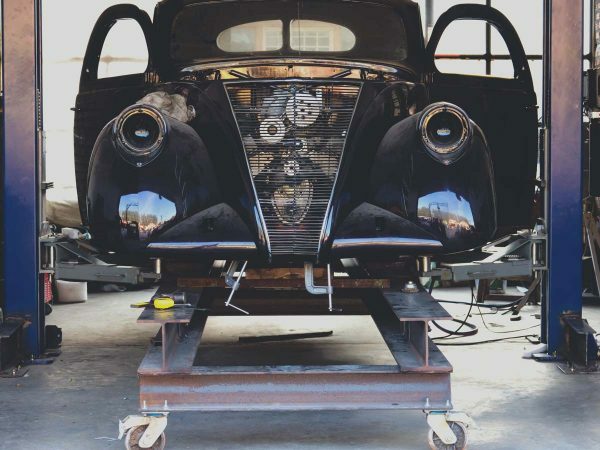 If you’re considering using your vintage car every day, then you may like to make some modern modifications to its parts and accessories. For example, some fans update the inside to the 21st century even if the outside looks seriously 1940s or 1950s. The brakes – switching from drum brakes to disc brakes is better for safety and easier / cheaper for maintenance. Power steering – no one will thank you for doing a 20 point turn in a supermarket car park; an upgrade is a good idea. Air con – though many older cars may have some kind of air conditioning system, switching this to modern air con is a must if you’re driving in a Brisbane summer. Electronic ignition – reliability is important, and an electronic ignition will ensure your vintage car starts quickly every time. What Maintenance Does a Vintage Car Need? If you own a vintage car, it does help if you have some mechanical skills and experience. But general maintenance is usually the same for an older car as it is a modern counterpart. Oil changes, fluid top ups, cleaning filters, inflating tyres and tightening electrical connections, are some of the routine maintenance that vintage cars need. 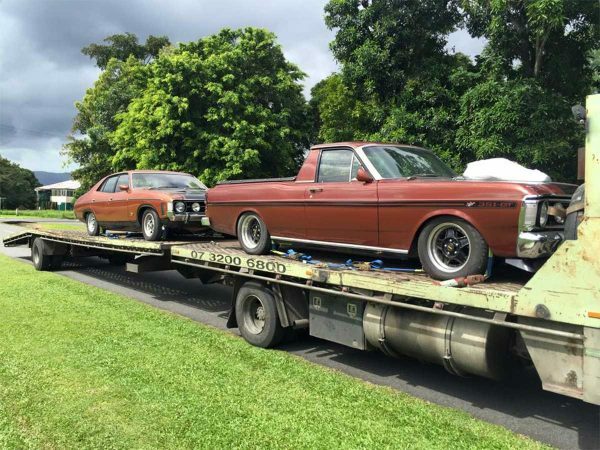 For specialised services, you may like to contact a mechanic who specialises in vintage cars. Rust is a big problem for vintage cars as they’re built with a lot more steel than modern cars. Once it gets into the frame of the car, then it’s game over. So rust-proofing your vintage car is highly recommended, as more frequent driving will expose it to the elements. Leaving a vintage car unused can do more harm than running it, but there may be periods when you end up needing to store it. How you store your vehicle can mean the difference between deterioration and being ready to drive. Improper storage can cause corrosion, perished leather and rubber, sticky clutches and brakes, flat tyres and tarnished carburettors or fuel injectors. 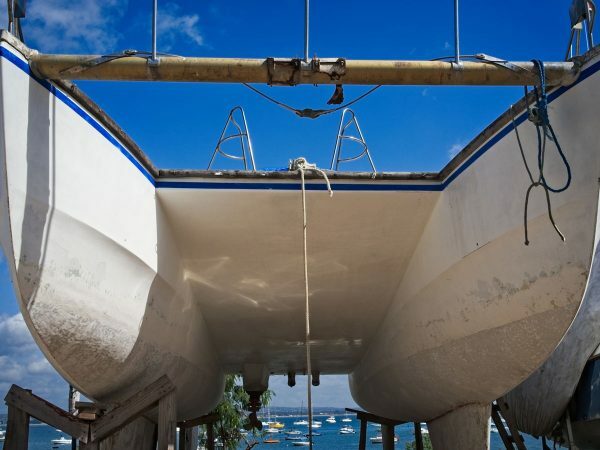 Spray-clean the underside with a hose and take it for a final drive to dry it thoroughly. Wax-polish the exterior and leave on, this will help prevent paintwork deterioration. Pump the tyres to 50 psi to prevent deflating. Charge the battery, or remove it if you are leaving the car for more than four months. Change the oil, filter and coolant. Wood-rimmed steering wheels can be wiped with a linseed oil-soaked rag. Ideally, start the car at least once a month and take it for a short drive to bring the engine to full operating temperature. We hope these tips help you to enjoy your unique vintage car whenever you can!